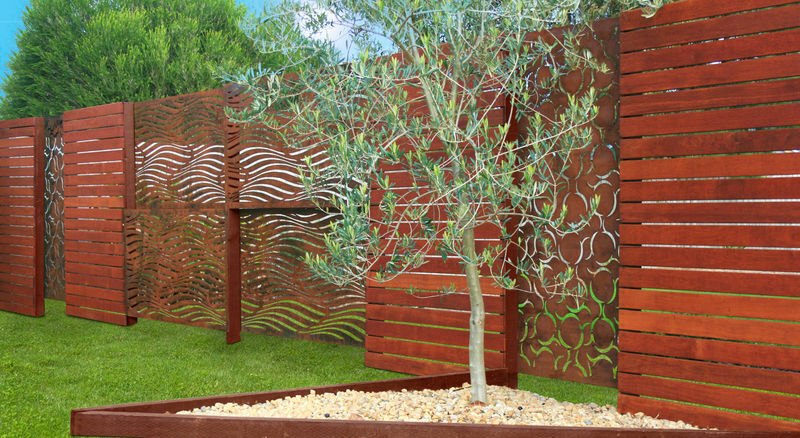 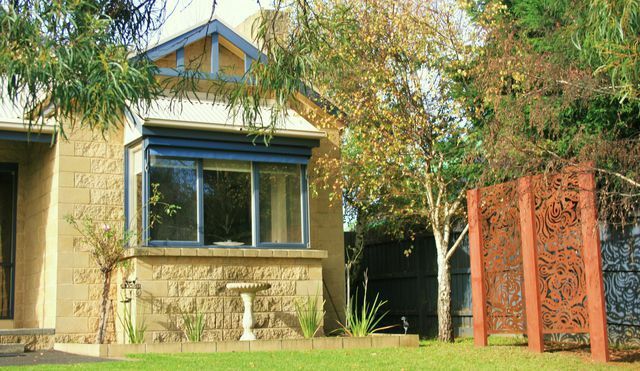 Decorative fencing and landscaping screens add a touch of elegance to any garden or landscaping project and are a fantastic and easy way to create privacy or provide a unique and attractive focal point. 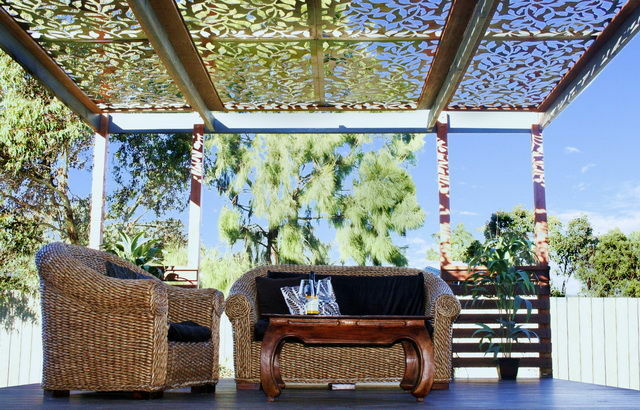 We have a beautiful range of designs that can be used in a huge number of different ways including privacy screens, gates, balustrades, pergola roofs, wall art, indoor/outdoor features and so much more. 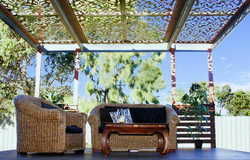 Read more about our Natural Screens™.